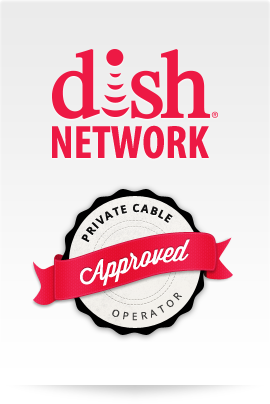 TikiLIVE is very excited to become an official Private Cable Operator for Dish Network! We are now able to offer the complete premium channel lineup to multiple dwelling housing, government facilities, schools, campus dormitories, and places of business. Our IPTV TikiLIVE platform provides a software based middleware solution which allows businesses to deliver premium content in the most cost efficient manner. If you would like more information about our platform and the Dish Lineup that may be available to you, please contact us or call 305.289.4557. 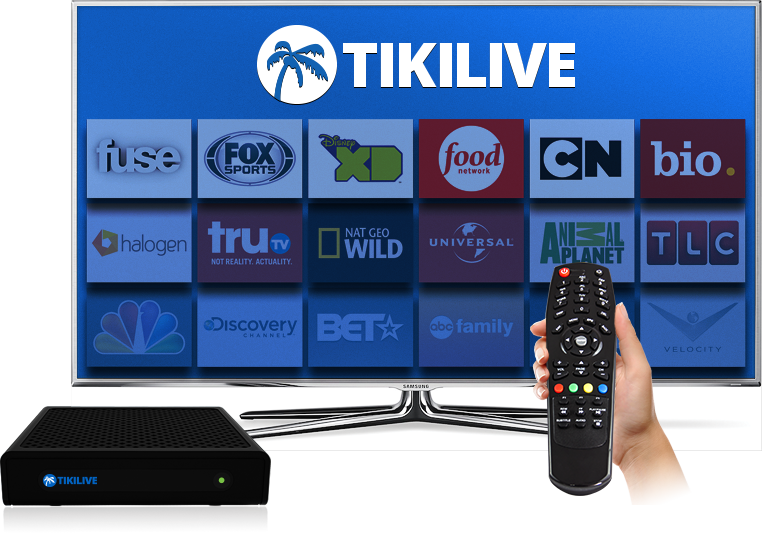 Start your International IPTV Business with TikiLIVE Today! 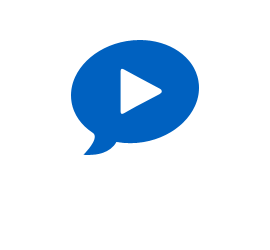 TikiLIVE is pleased to announce our out of the box solution for streaming FCC approved premium content to international communities and regions. By utilizing the TikiLIVE International IPTV solution our clients are able to quickly deploy a complete IPTV solution with premium USA content and monetize it through their customer base. Some minimum subscription volumes may apply. Contact us at 305-289-4557 today to discuss your international IPTV business opportunities for in-home and multi-dwelling deployments. Pick your Catch up TV package! No IPTV network is complete without an interactive program guide. Your EPG is automatically populated with channel and show information for all of your licensed content. The platform offers a range of sophisticated analytic tools which record viewer habits and statistics for every channel. This feature makes monetizing content and building your brand easy. Compete head-to-head with major TV providers with the IPTV Middleware. For a fraction of the cost you can create & manage channel packages of an IPTV platform. The engine behind a WordPress site gives your broadcasters the power to create custom, one-of-a-kind websites which lets them stand out with an extra layer of white-labeling.